Bigger pictures. Inside hall one on the first floor of the castle keep. Carlisle Castle. 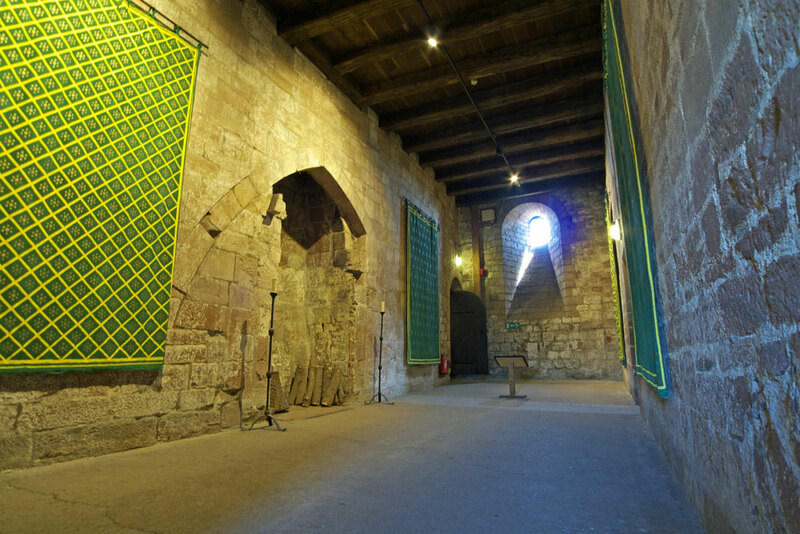 Inside hall one on the first floor of the castle keep.